For more than 30 years Kairos has functioned as a media production and training facility. 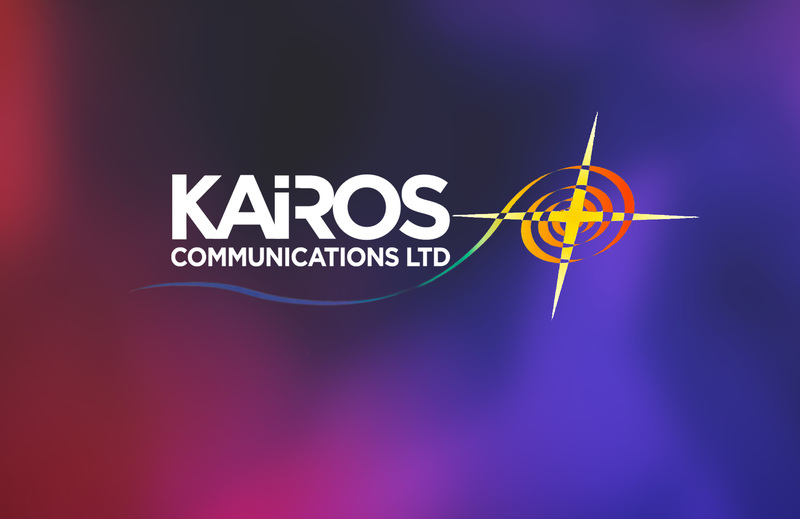 As well as producing high quality programmes for national radio and television, Kairos is also committed to media education and training. Kairos are delighted to be working with their neighbours, St. Patrick's College Maynooth, to celebrate this years Easter Ceremonies, two of which will be simulcast on RTÉ One and on RTÉ Radio One Extra, as well as online on the RTÉPlayer. Broadcasts will begin at 3pm on Good Friday, and at 11pm on Holy Saturday. Take a look at our video below to see what Dr. John O'Keeffe, Director of Sacred Music at St. Patrick's College had to say about their preparations for the broadcasts.